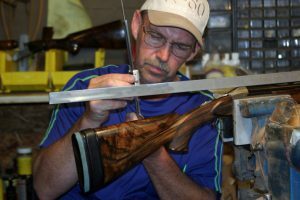 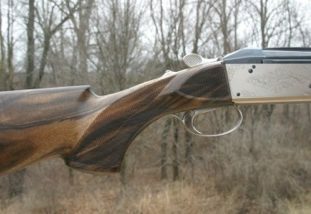 I built this gun for Scott Creger of Winterset, Iowa. 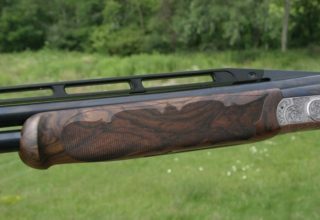 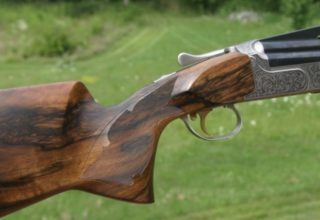 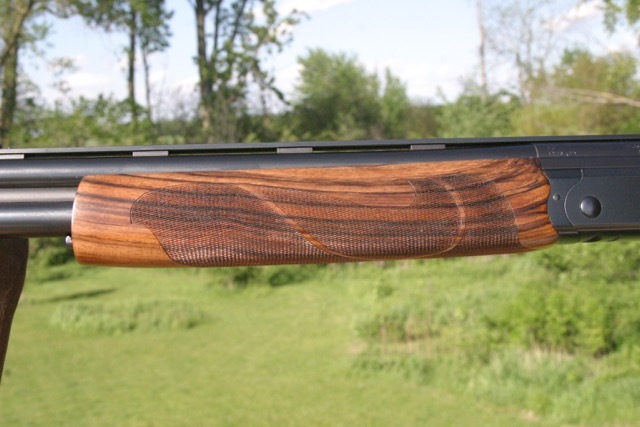 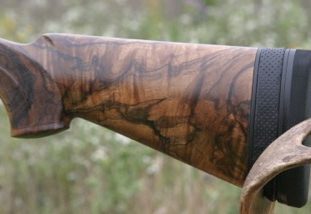 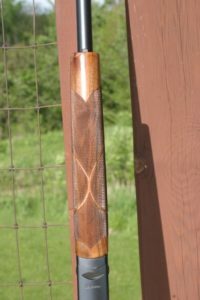 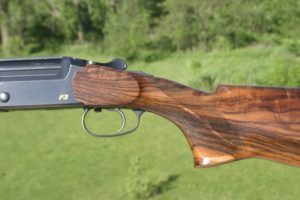 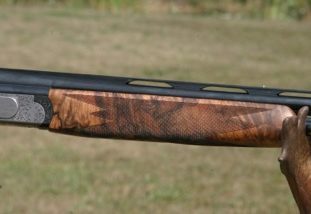 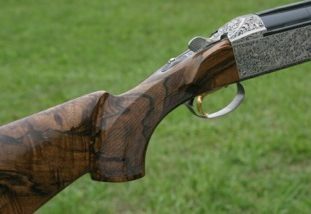 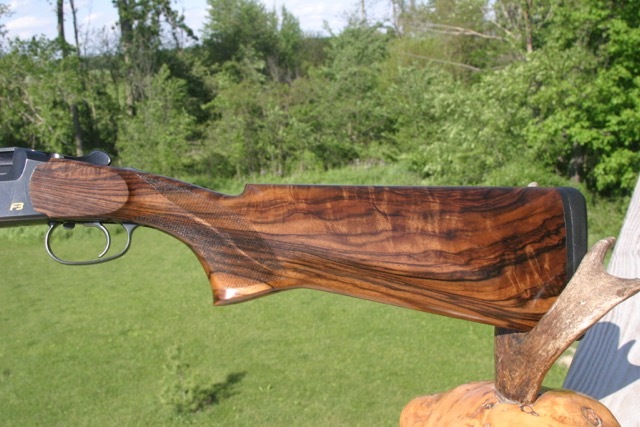 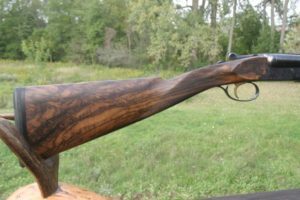 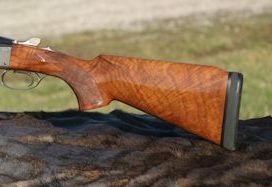 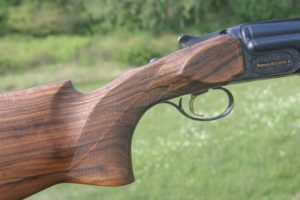 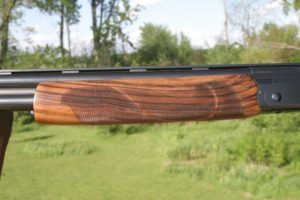 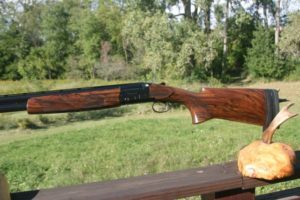 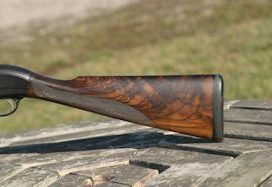 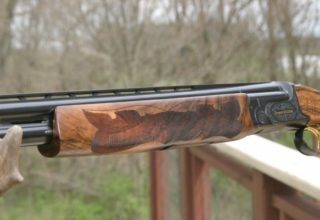 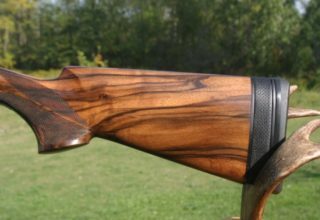 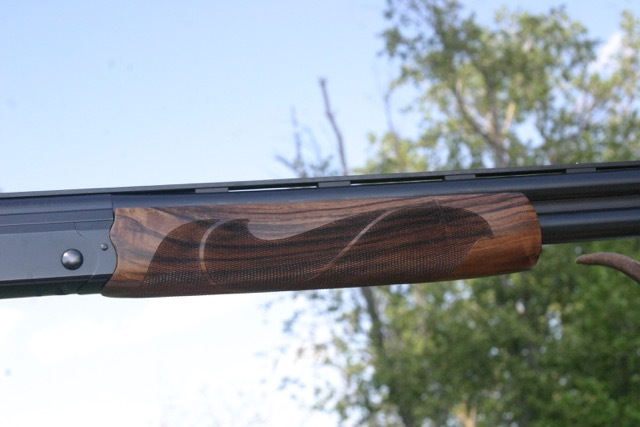 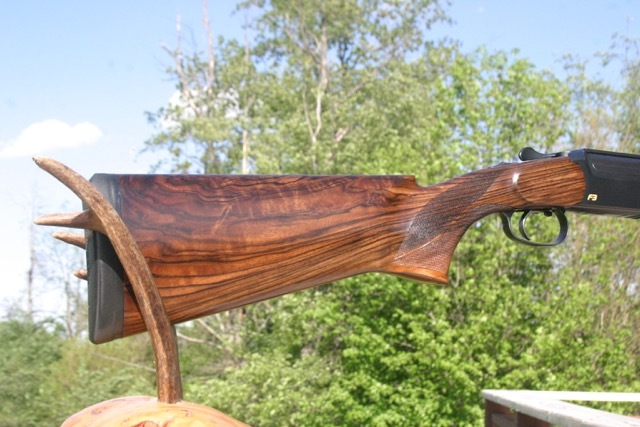 This blaser F3 was built for him using a very beautiful piece of English Walnut, which had been air drying for about ten years. With 32 inch barrels, the total weight of the gun came in at 7lbs. 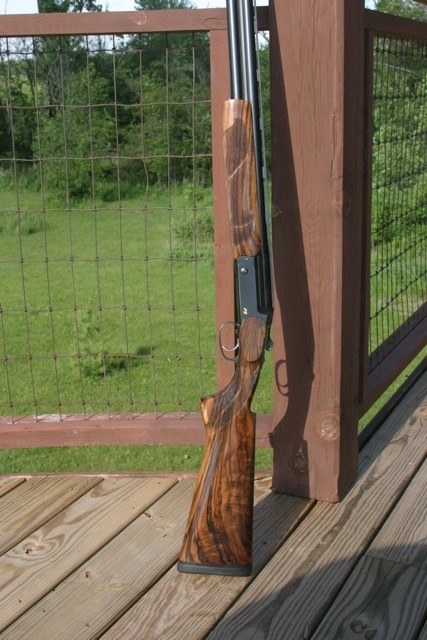 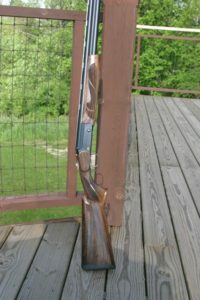 13 oz., making it a lively weight and a fast handling gun for sporting clays. 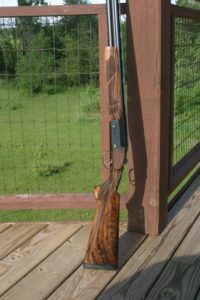 Scott flew out from Iowa and we were able to spend three days tweaking the stock to just the right dimensions and then confirming it at Island Lake and Grand Blanc and Bald Mtn. 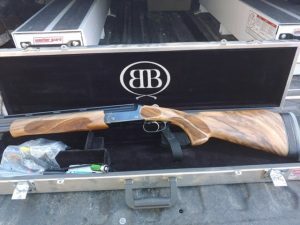 We tried his gun out on a wide variety of birds and had a great time, even shooting in the rain at Bald Mountain. 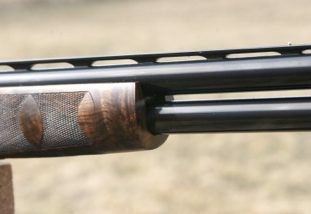 I believe we put about 700 rounds through his gun in three days. 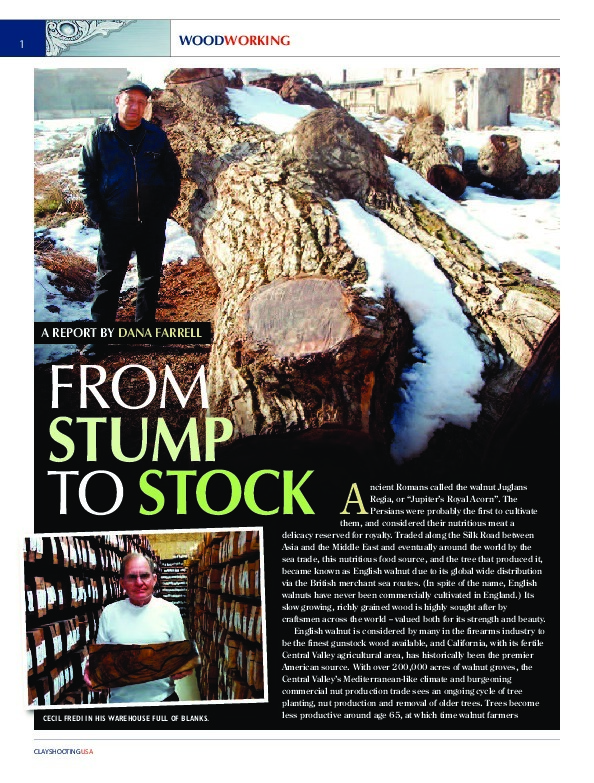 It was a great experience and led to a great end product.